Earlier this week, I introduced you to the first of five teams competing in the 2011 Microsoft Imagine Cup, Team Note-Taker. 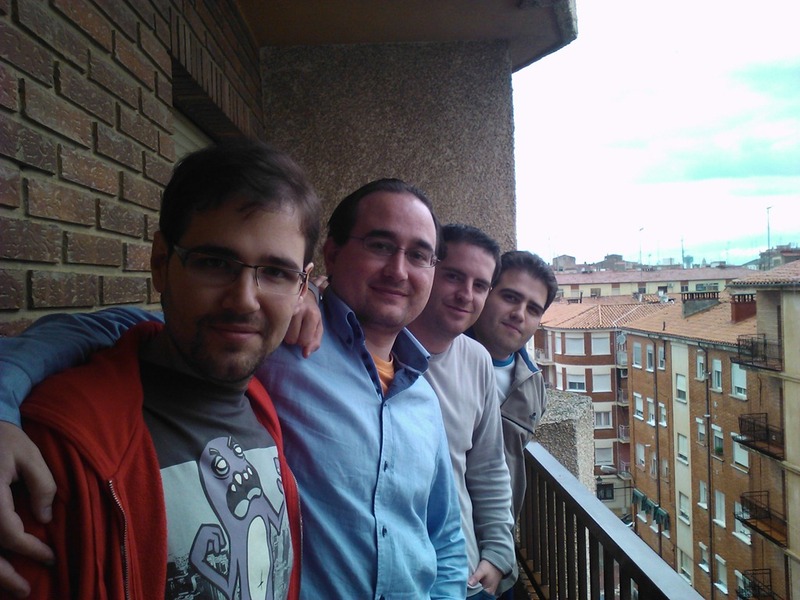 Today, I’m going to introduce you to Team Software4Life from Spain. Team Software4Life is made up of Cristian, team mentor, and Luis, Pedro, Cesar, and Gonzalo. Their project is called WaterSense, and the goal is to streamline the availability of drinking water. Why is a project like this needed, you ask? In some areas of the world, drinking water is not as plentiful as it is in developed nations. WaterSense aims to change this with their 3-part solution. The first part is WaterSense Mobile. This is a tool designed to be used by volunteers in developing countries to identify potential water shortages. The second component is WaterSense NGO. This is what is used by NGOs to examine and analyze the data collected by volunteers through WaterSense Mobile. The final piece is a social component called WaterSense FB. This component lives on Facebook and enables users to see where projects are going on and enables users to donate and track where their donations are going. This is one project that I am incredibly curious to see in person. Water is an absolute necessity for life, and I believe that any project that can bring clean drinking water to those who need it is worthy of praise. For more on WaterSense, I strongly encourage you to visit their Facebook page, YouTube channel, and stay tuned here for more from New York City.